In past two years, considerable advances have been made in the field of pediatric cardiology which includes evaluating the mechanism responsible for cardiovascular disease and the development of diagnostic techniques and treatment strategies. 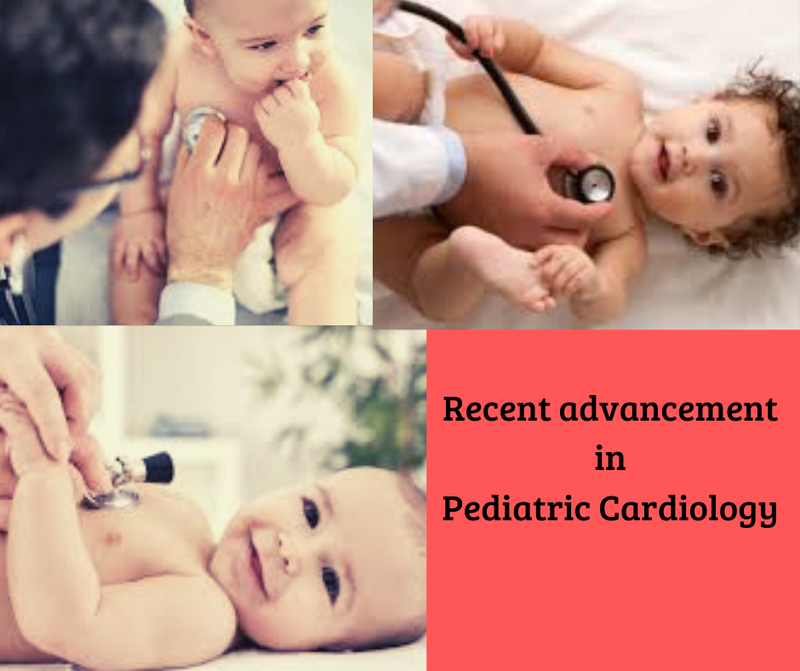 We should other factors like genetic and environmental factors and their interactions involved in the mechanisms for a variety of pediatric cardiology diseases, which is yet to be cleared. The techniques and treatment are needed to be standardized and developed further. The mortality period of Truncus arteriosus remains high. 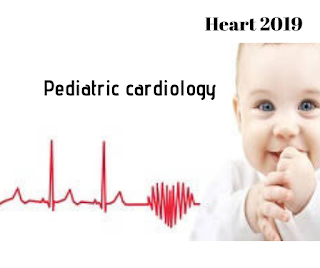 Children who undergo the state have a high risk for mortality within the first year of life, with an operative mortality rate of 7% and a late mortality rate of 5.8%.Congenital heart disease is increasing the risk for dementia. People who survived with congenital heart disease in their adulthood had an elevated risk for dementia, particularly early-onset dementia. Death because SIDS more likely in siblings of victims. Children with a sibling, who died from sudden infant death syndrome, or SIDS, are more prone to SIDS than general population. Mortality risk has been increased in adults with congenital heart disease Compared with other patients for heart transplantation. Children with congenital heart defects may have increased late CV risk in their mother. Exposure to statin during pregnancy increases risk for ventricular septal defects in infants. The FDA announced the approval of a heart valve designed for pediatric patients has been expanded to include a size small enough to be used in newborn patients. Shorter childhood height increases risk for future stroke. Patients who were short at age 7 to 13 years have an increased risk for ischemic stroke. The risk for intracerebral hemorrhage was also increased in men who were short at age 7 to 13 years, but not in women.